October 9 – The football esports calendar is becoming as crowded as the match schedules for clubs and players. 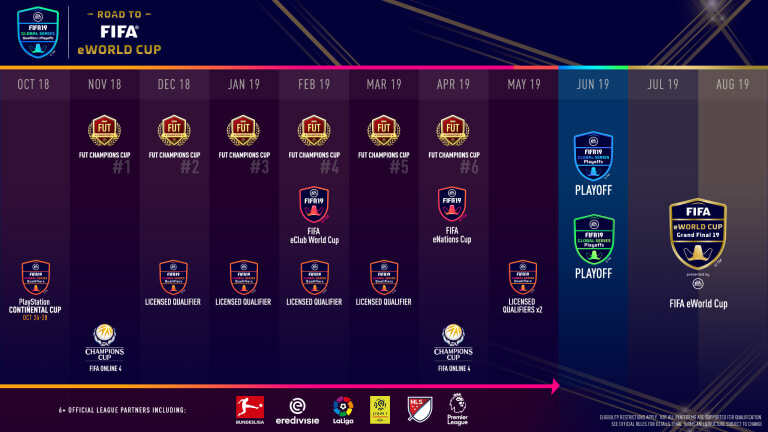 FIFA and EA Sports, hard on the heels of the success of the 2018 eWorld Cup, have announced the schedule for 2019 FIFA 19 Global Series. 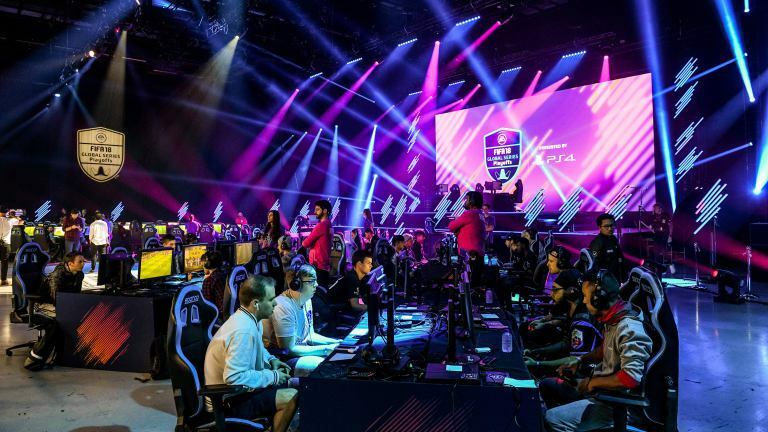 For 2019 FIFA and EA will again headline its esports roster with the FIFA eClub World Cup qualifying series and finals (20 million players across 60 nations played in the FIFA 18 Global Series). New to the schedule will be two EA Champions Cups featuring the best FIFA Online 4 players in the world, as well as a new FIFA eNations Cup competition. This season also includes the unique FIFA eClub World Cup and two EA Champions Cups featuring the best FIFA Online 4 players in the world, as well as a new competition: the FIFA eNations Cup, details of which will be announced at a later date. For this season FIFA and EA have introduced points system for players to qualify for the Global Series. Points are awarded for a gamer’s cumulative performances across both online and live events increasing their chances to reach FIFA 19 Global Series Playoffs. Players must register on FUTChampions.com by October 31.